Whether you’re a total beginner or a seasoned WordPress pro, you may need a little help with your WordPress site from time to time. And if you ever find yourself in that position, it can pay to know where to look for assistance. That means understanding where and how to hire WordPress freelancers. 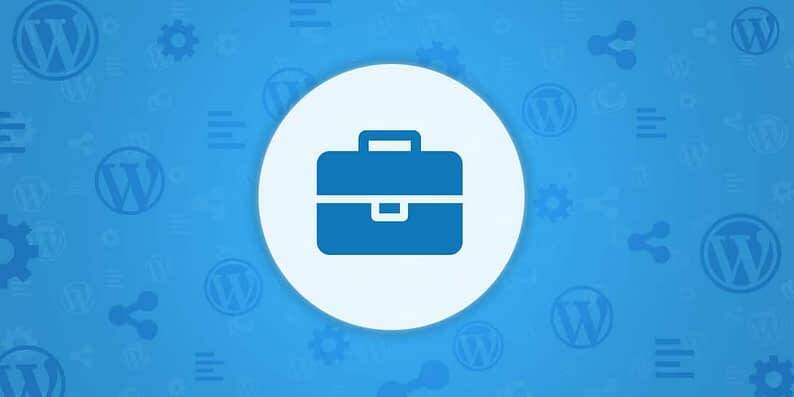 Fortunately, there are plenty of reputable platforms that can connect you with good workers who are knowledgeable about WordPress. Finding the right freelancers can help you complete your work faster and more efficiently, and even tackle projects that you couldn’t handle on your own. In this article, we’re going to talk about what you should look for in a WordPress freelancer and when you should consider hiring one. Then we’ll introduce you to five of our favorite platforms to hire WordPress freelancers and explain the pros and cons of each. Let’s get to it! just want to delegate a particular task. 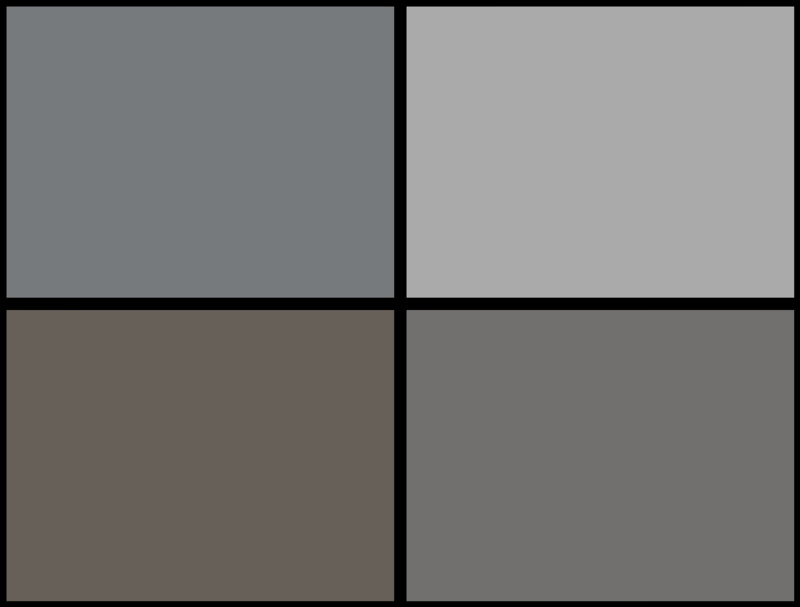 For example, imagine that you’re an excellent developer, but design isn’t your forte. In that case, you’ll want to find someone to take care of design work for you. Alternately, what if you run into a WordPress error or another issue with your site? You may have no idea how to identify the problem or simply lack the time required to fix it. Hiring a freelancer to tackle it instead can be quicker than figuring out how to do it yourself. That last requirement can be tricky. You can often hire WordPress freelancers willing to do a lot of work for cheap, but that can be a gamble when it comes to quality. If you have the budget for it, it’s always a smart idea to hire experienced professionals at reasonable rates. There are a lot of platforms where you can hire WordPress freelancers online. However, these five websites excel when it comes to finding talented, professional workers. 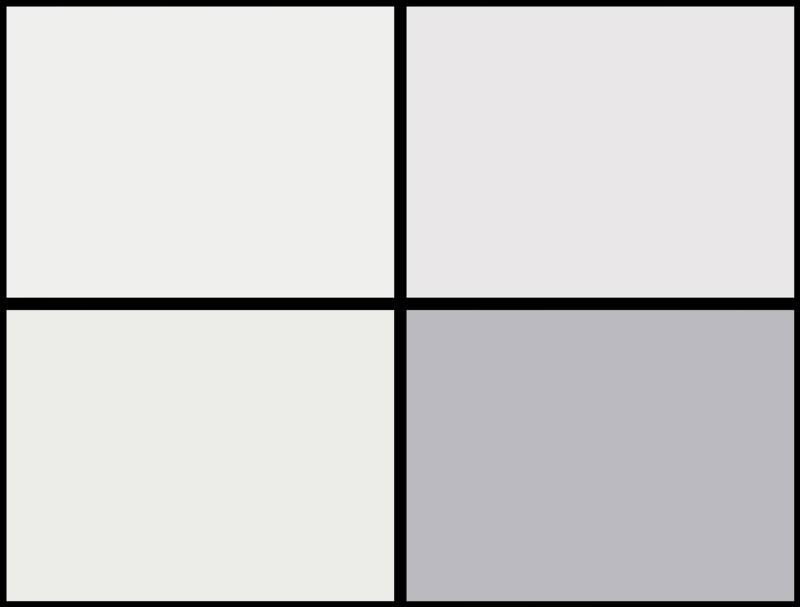 Let’s review what makes each a standout option. 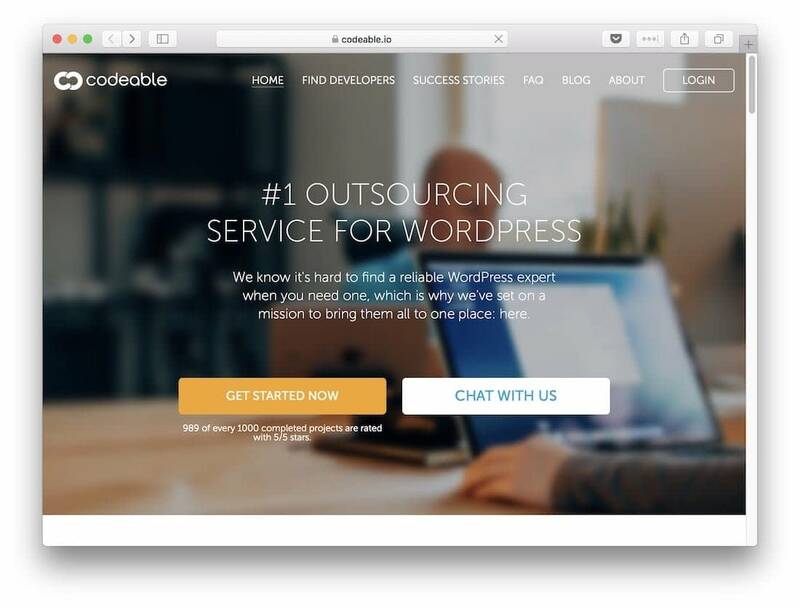 Codeable is one of our favorite platforms because it’s all about WordPress. Every freelancer who makes it onto the site is carefully vetted and there are workers available for every type of WordPress job. 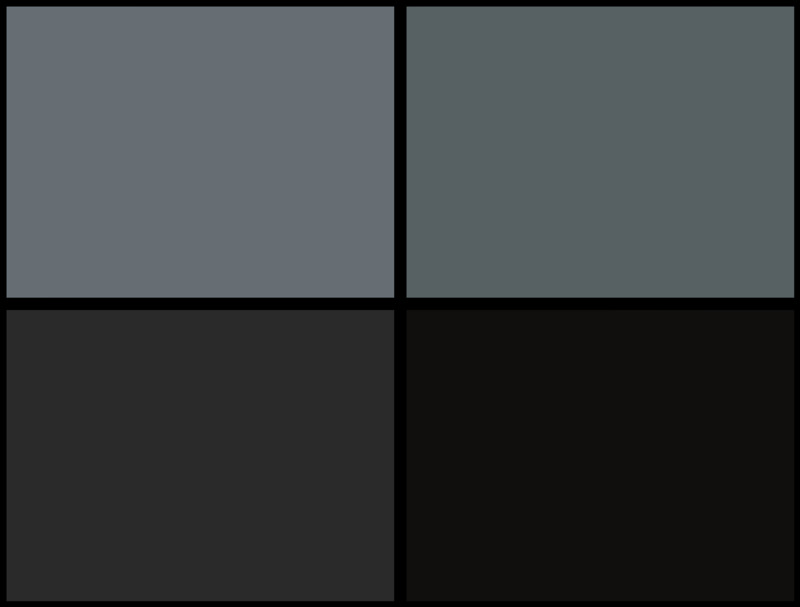 That includes web design, plugin and custom theme development, and much more. Only the best WordPress freelancers are accepted. The focus is entirely on WordPress, so finding experienced freelancers is simple. The platform sets its base rate at $60 per hour, so you need deep pockets if you have a lengthy project in mind. Overall, Codeable is an excellent choice if you’re looking to hire top talent at professional rates. If you just need to make a few tweaks to your site, however, you can probably find what you need elsewhere at lower prices. 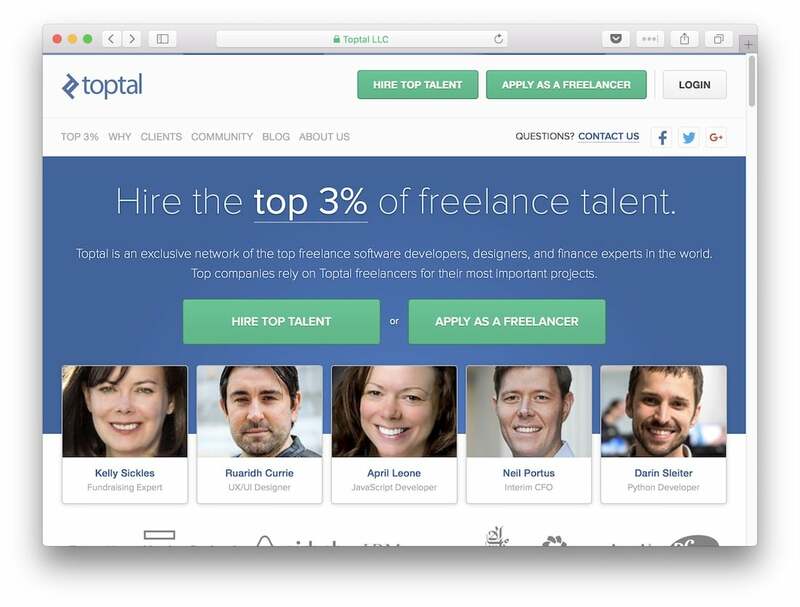 Toptal is a platform that prides itself on hiring only the very best. In fact, it proudly proclaims that it only accepts 3% of freelance applicants. Unlike Codeable, this platform isn’t exclusive to WordPress. But it does offer tons of freelancers that can help you with just about anything you need. Like Codeable, each freelancer is carefully vetted before being allowed into Toptal. The platform displays a lot of information about each freelancer’s talents, so you know exactly who you’re hiring. Just like our previous pick, Toptal prices start at $60 per hour, which can be a stretch for many smaller sites’ budgets. This is another platform where you’ll need to make a decent investment if you want to hire someone. However, if you need the very best talent you can find, you’ll almost certainly find what you’re looking for. WPMU DEV isn’t merely a job platform site. 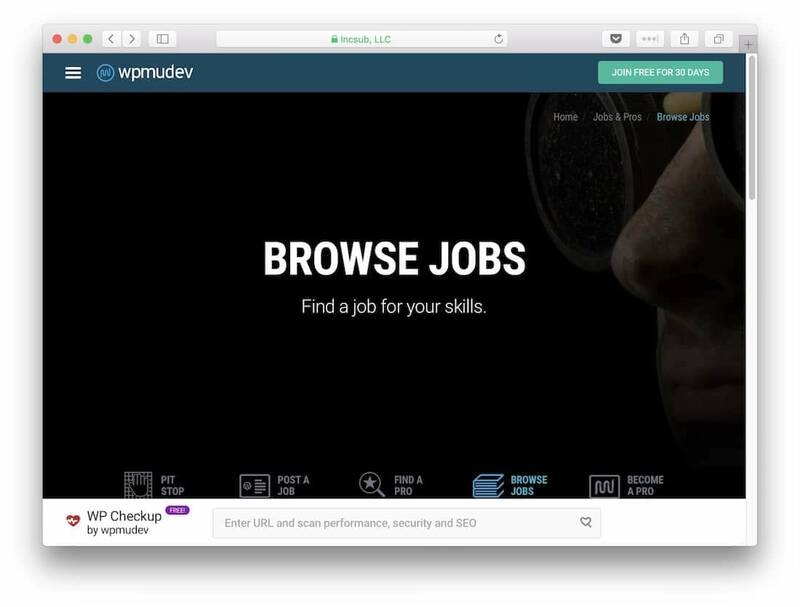 But in addition to its collection of premium plugins and themes and useful WordPress content, WPMU DEV also features its own jobs board. You get access to an extensive collection of WordPress enthusiasts. It’s more laid back than other job platforms. You need to arrange payments directly with your freelancers. You need to be a member to post a job, though you can get a 30-day free trial. WPMU DEV is a great place to find professionals for small to medium-sized projects. 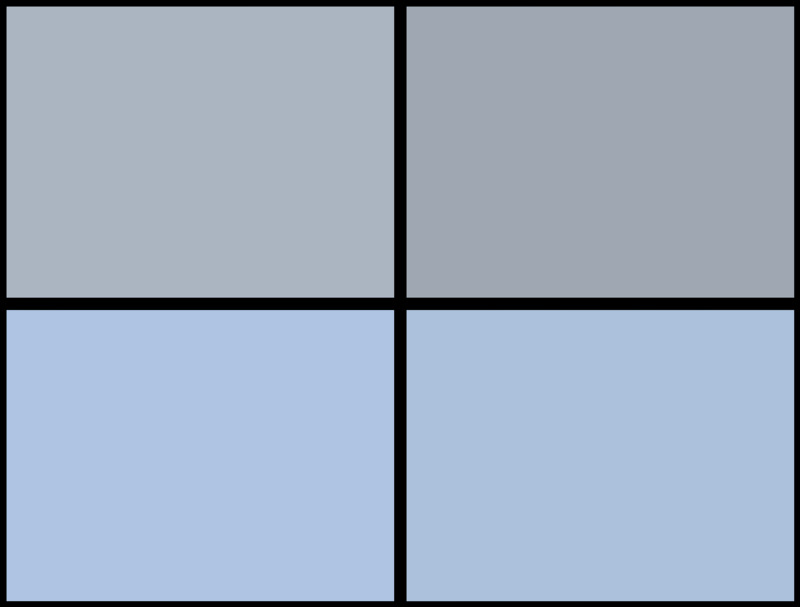 It’s particularly attractive if you don’t like dealing with intermediary platforms, such as our previous two options. 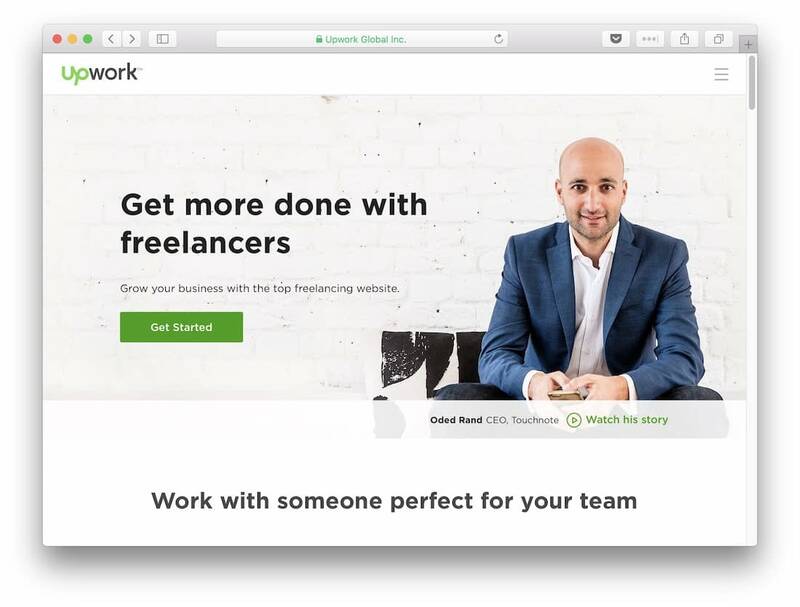 Upwork is one of the largest freelance platforms available online. The quality of its talent varies, but its sheer size means you can find some fantastic WordPress freelancers if you don’t mind looking around. The platform provides access to a gigantic pool of freelancers. It’s often cheaper than similar sites. There are a lot of subpar freelancers to wade through since the platform doesn’t vet every new applicant. Upwork can be a useful platform if you have a modest budget and the patience to spend time searching for the right candidate. 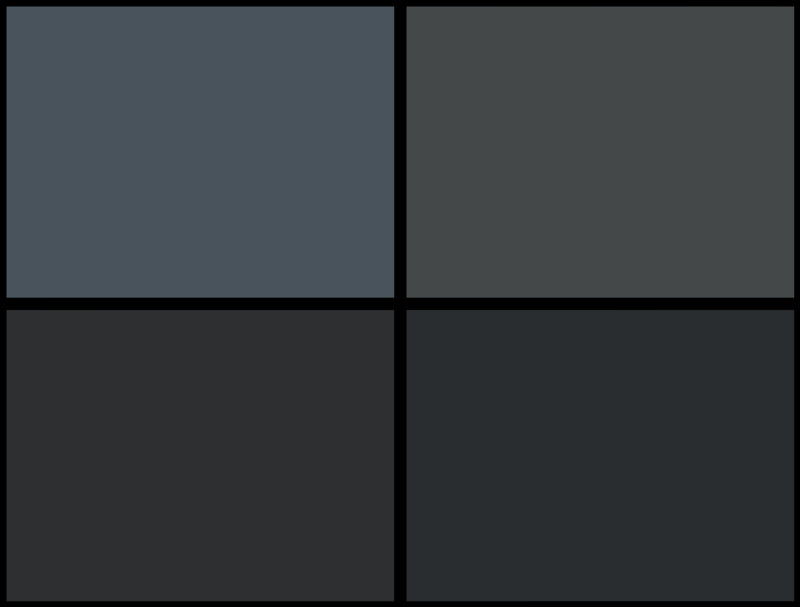 Overall, it’s a decent option for projects of all types, not just WordPress. Just be aware that you often get what you pay for, so don’t necessarily jump for the lowest bid. Note; we actually used Upwork to get these awesome WordPress comics made. Unlike the previous platforms, WPRiders doesn’t enable you to look for specific freelancers. Instead, it’s an agency that specializes in providing custom WordPress services such as development, design, updates, or website speed optimization. The agency has a 14-year experience in working with WordPress, during which it made more than 1000 clients happy. 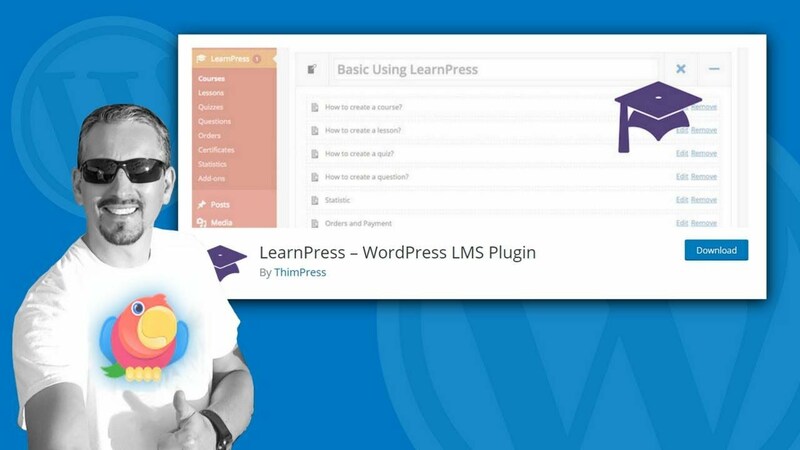 You have the opportunity to work with a team of experts who know WordPress inside out. You can easily establish a long-term professional relationship for future WordPress projects. This site is not multi-purpose like Upwork or Toptal (you can’t submit jobs or look for freelancers). You can just hire the agency if their services and skills match your WordPress needs. 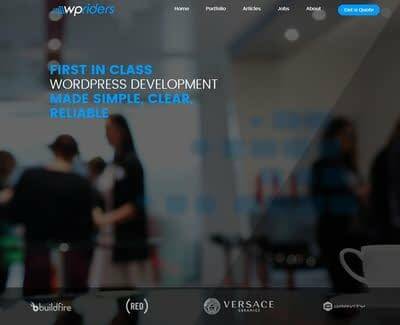 If solid WordPress background and high reliability are the aspects that you think are the most important when working with freelancers, WPRiders will deliver. If the quality meets your standards, an agency is also a good place to return to. Similarly to WPRiders, WPHired doesn’t come with a database where you can look for specific freelancers. Instead, it’s a jobs board where you can submit listings for full and part-time positions, regarding both in-person and remote work. It’s easier to find freelancers for long-term work arrangements. Posting a job is free, although there are premium packages available that offer more exposure. You don’t get as many applicants as on other platforms, and most users are looking for full-time positions. If you want an ongoing work relationship with your freelancer, WPHired is the place for you. A lot of its job listings are for on-site work, so remote offers in particular get tons of attention. Finding the perfect WordPress freelancers doesn’t have to be hard. You just need to know what to look for and where to search for the best candidates. Every freelance platform is different and knowing the pros and cons of each can help you conduct your search more efficiently. Codeable: This is a premium platform offering top freelancers. 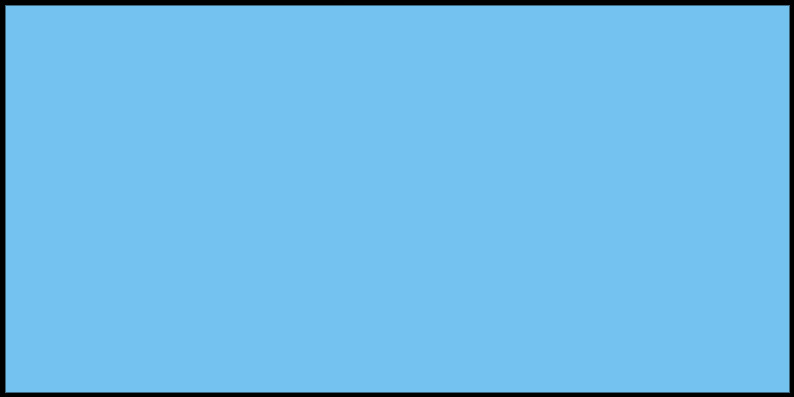 Toptal: On this site, you can be sure that each freelancer has been carefully vetted. 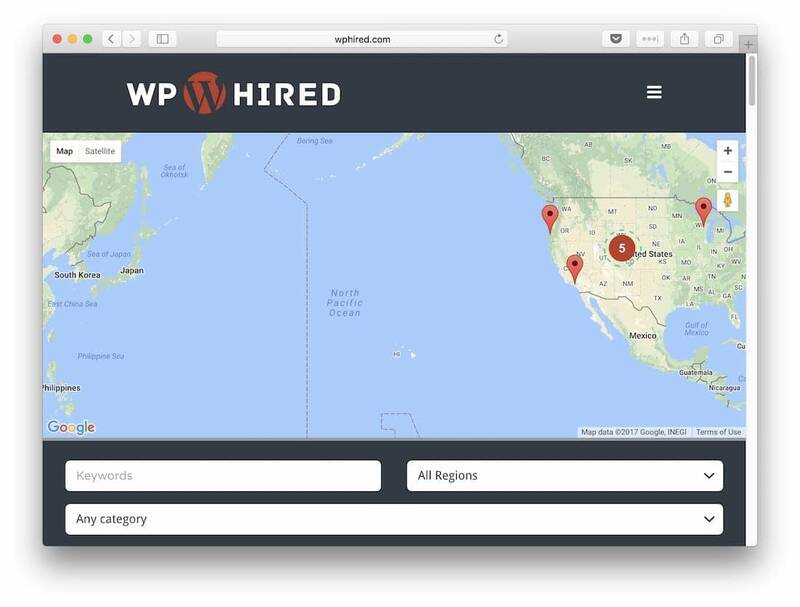 WPMU DEV: This jobs board enables you to connect with WordPress pros directly. Upwork: You can find lots of WordPress freelancers here if you have the time to vet them carefully. WPRiders: You can work with a team of WordPress experts for site tweaks and maintenance. WPHired: Check out this jobs board if you’re looking to establish long-term work relationships. Do you have any questions about how to find freelancers for your WordPress gigs? Let’s talk about them in the comments section below!